- Are You a Candidate for Hair Transplant? 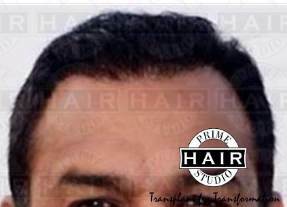 Are You a Candidate for Hair Transplant? Human skin is full of Hair. It’s present everywhere, except our palms and soles of feet. However most of it is superfine and invisible except in few areas. Hair is made up of a protein called Keratin. It is produced in the hair follicle (root). These hair follicles are based in the outermost layer of the skin. As these roots generate new cells of keratin, old cells get pushed out in the form of a strand of hair. The average hair strand grows at a rate of about six inches per year. An average person has approximately 100,000 to 150,000 hairs on head. Hair loss of less than 100 hair per day is considered normal. If you find less than 100 hair on your hairbrush, then there is no real reason to panic. At any point of time, 90% of the hair on a person’s head are healthy and growing. Every hair root has a life cycle which is different for everyone. It based on the age of a person, medical problems and various other factors. Anagen (Growth phase) — It is the active growth phase of hair follicle. It lasts for 2 – 7 years. Catagen (Cessation phase) —This phase indicates cessation or stopping of active growth. It lasts for 2-3 weeks. Telogen (Resting phase) — It is a Latent phase that lasts for 2-3 months. At the end of this phase, the hair falls. A new hair replaces it and the cycle starts all over again. During the extremely stressful time, about 70% of hair can prematurely enter this phase. The older you become, slower your hair grows. Which is why, it was so easy to have new hair styles when we were younger. Alopecia : the main reason forsevere hair loss and baldness. Involutional alopecia: This is a natural hair loss that happens with growing age. More and more hair follicles go in the latent phase. And they are not replaced by the new ones. The hair as a result grows thinner and shorter. Eventually it leads to varying degrees of baldness. Androgenic alopecia :- It is commonly known as Male Pattern Baldness . However it also affects women. This alopecia is genetic in its origin. It can onset at any age, sometimes even in teenagers. However women suffering from it usually retain their hair till their 40s. Women lose hair from all over the scalp with extra baldness at the crown. 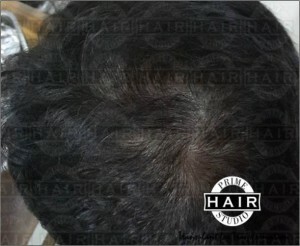 Men usually face a receding hairline and major hair loss is at the front of the scalps and the crown. Alopecia areata : Starts all of a sudden. It results in patchy baldness all over the scalp. It mostly happens at a younger age. In some cases, the person may become completely bald. This condition is known as alopecia totalis. However, in almost 90% of cases, the hair grows back in a few years. Alopecia universalis: It leads to complete hair loss from every part of body. Even all facial and pubic hair is lost. Trichotillomania: It is mostly seen in children. In this condition the person has a tendency to pull out his own hair. This results in partial or total baldness. Telogen effluvium : It is a temporary condition. In this hair on the head becomes thin. It happens in cases when a large number of hair follicles enter the latent stage together. This causes large number of hair to fall out and not getting replaced by new hair immediately. This leads to thinning hair. Hormonal imbalance – Abnormal level of male hormones like DHT may lead to hair loss. It is produced in the body of both men and women. Genetics – Depending on one’s family history, baldness can run in the family. It can affect both men and women. Fungal infections , childbirth, stressful lifestyle, diseases may also cause severe hair loss. It may result in baldness. Medication– Many medicines can cause hair loss. e.g. birth control pills, blood pressure medicines, medicines for treatment of cancer or AIDS etc. Injuries caused by accidents, skin burns or exposure to harmful rays may cause hair loss. However the hair comes back once the body heals. Autoimmune diseases can cause alopecia areata cause hair loss. Body’s immune system gets affected and results in abnormal hair follicles . However the hair usually comes back later in these cases. Cosmetic procedures,- chemical hair treatments , hair coloring, very frequent hair wash leads to changes in pH balance of scalp. This can cause hair fall . Extensive hairstyles can also cause hair damage. These things however will not lead to baldness and the hair grows back once the hair is treated. 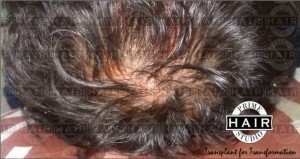 However continuation of this severe damage to scalp and hair follicle may lead to bald patches. Medical conditions- High blood sugar, Hypo or Hyper thyroidism, iron and blood deficiency etc can cause severe hair loss. However the hair returns after proper treatment. Diet. Lack of protein and insufficient nutrition in diet may cause hair loss. It is usually temporary. It gets better with improved diet. There are several cosmetic products and medicines present in the market for treatment for hair loss. They promise reduced hair loss or complete hair regrowth. Some of these drugs and oils may slow hair loss. Some may make the remaining hair healthy. But none of them can cure baldness completely. To prevent hair loss you need to use these products regularly and continuously. Stopping these oils or medicines leads to immediate hair loss. People go to extreme lengths to cover their baldness. Some use wigs or go for hair weaving, while others even get tattoo. 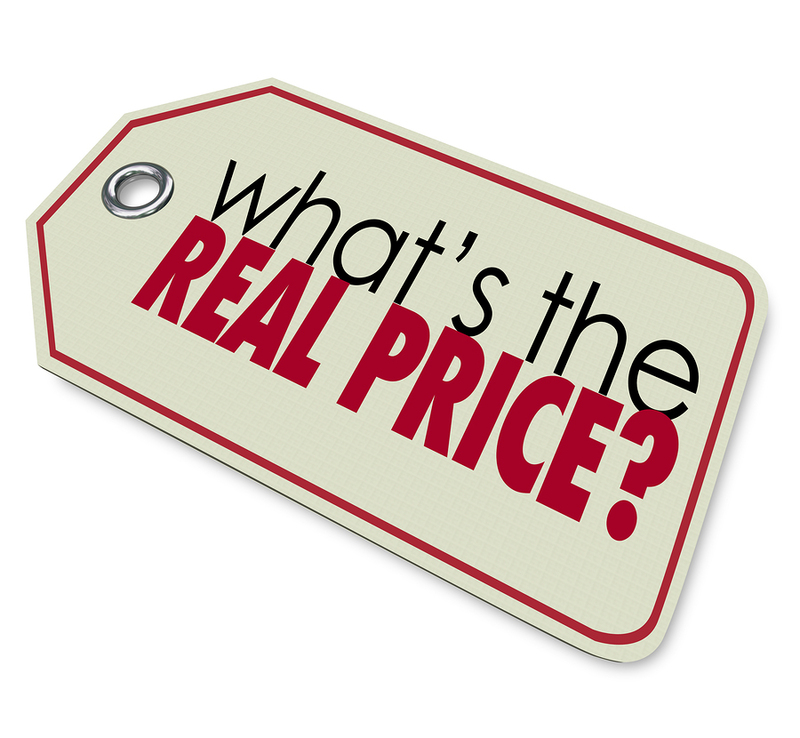 There are hundreds of products and services being sold to the vulnerable hair loss consumer. Currently there are only two products that have been clinically proven to stop or prevent hair loss; Minoxidil and finasteride. Medicines work only in the early stages of balding (stages 1–4). They may stop the hair fall. But these medical treatments have some disadvantages too. They need to be taken regularly. They have to be used lifelong. They cannot help a bald person to grow the hair that is already lost. Mesotherapy for hair loss:- It is a technique in which injections are given directly into the scalp. These injections contain medicines, nutrients or DHT blockers. Read More about Mesotherapy for hair growth treatment. 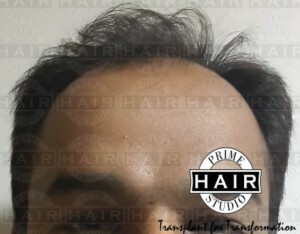 Here are the pictures of patient of hair loss treated who had PRP treatment for hair in Mumbai. This is usually one of the most effective and popular forms of treatment. For the baldness which has progressed to stage 4 and beyond, the “gold standard” is hair transplant procedure. With the evolution of hair transplant, now living with baldness is no longer a compulsion. It provides 100% natural results. It is most effective solution to baldness. It does not require any long term maintenance. 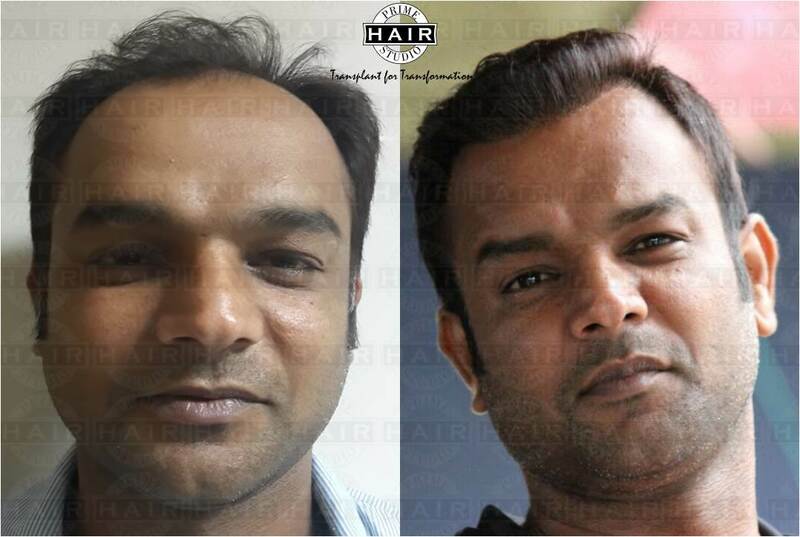 Here are the pictures of patient of hair loss treated with hair transplant . There is no real way to stop natural hair loss that happens with age. But hair thinning because of mistreatment hair or poor health condition can be prevented or at least reduced. All of us have been guilty of ignoring and damaging our hair at some point in our lives. Damage is caused through chemicals, treatments or general negligence. However, if we are a little careful, we can save ourselves a lot of heartache and thin patches. Au Naturel: Do not experiment too much with chemical treatments, ironing, coloring, braiding and rebonding. Every treatment makes the hair a little brittle. If you must, give it enough care and do not do it too often. Hair products: Use a mild shampoo. Use a soft bristle comb. Use sponge roller. Use cold instead of hot dryers and use minimal chemicals. This small every day care will go miles in keeping you hair healthy. Brush Magic : Combing your hair properly can do wonders for your hair. A wide tooth comb, applied in wide strokes from head to tip helps in massaging the scalp. It also maintains oil balance. Avoid hair dryers and tight curlers. Read More about Home Remedies for Hair Fall Treatment.